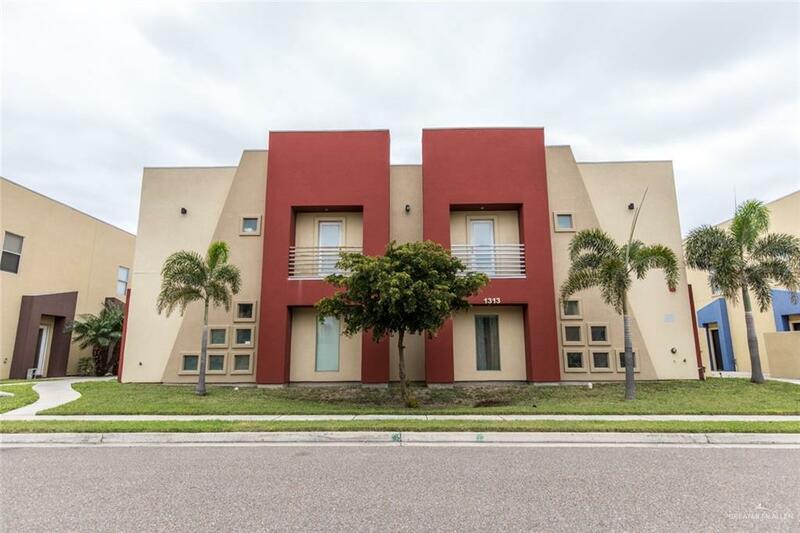 Check out this well-priced 2-bedroom/2.5-bath stucco condo in McAllen. 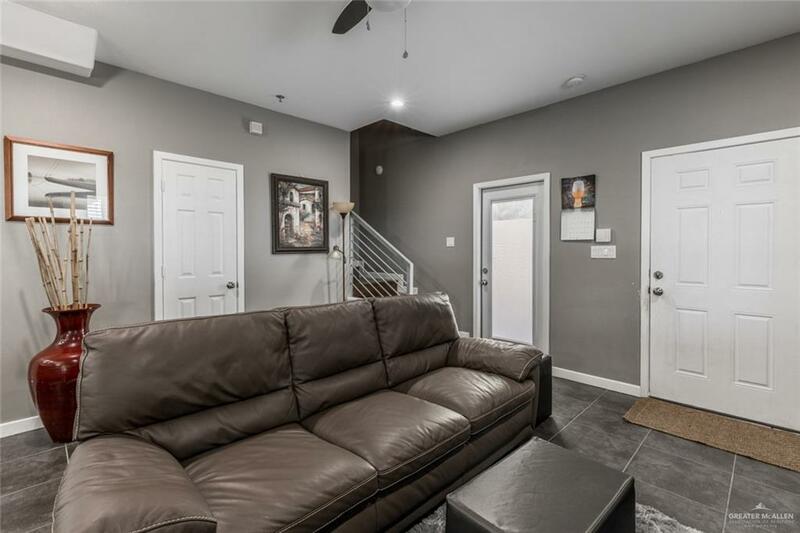 Features include a master suite with separate shower, walk-in closet for lots of clothes, tasteful living room with tile floors, dining room, stylish kitchen with , pantry, breakfast bar, refrigerator, granite countertops, electric range, microwave, second-floor laundry, and 2 covered parking spaces. 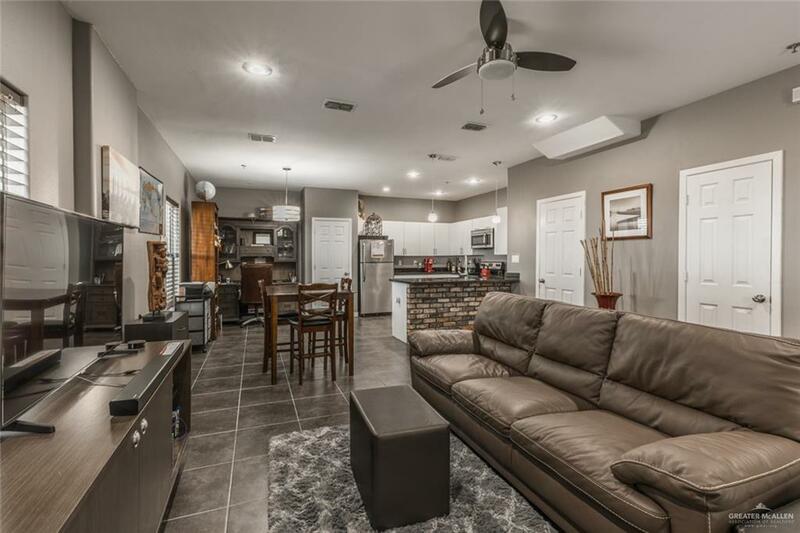 Other great features include a manicured lawn, private patio, gated community, community pool with showers and restrooms, basketball court, and courtyard, and HOA maintained landscaping.